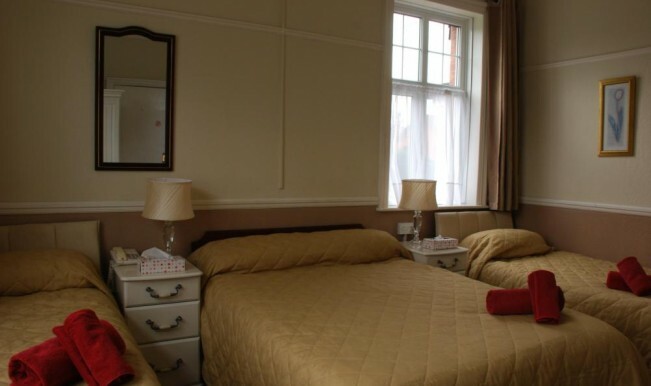 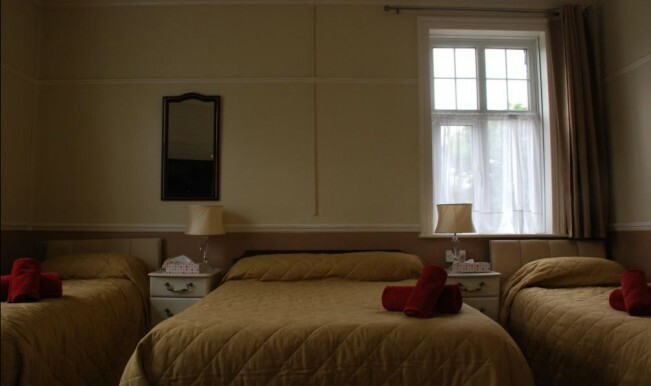 We have 3 Triple rooms – one has a double bed and two single beds, the other two double beds and the third has a double bed, single bed and a full sized folding bed. 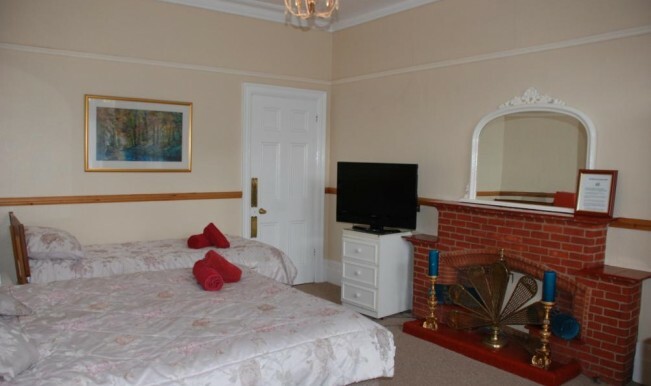 Triple rooms are large rooms and are good value for money. 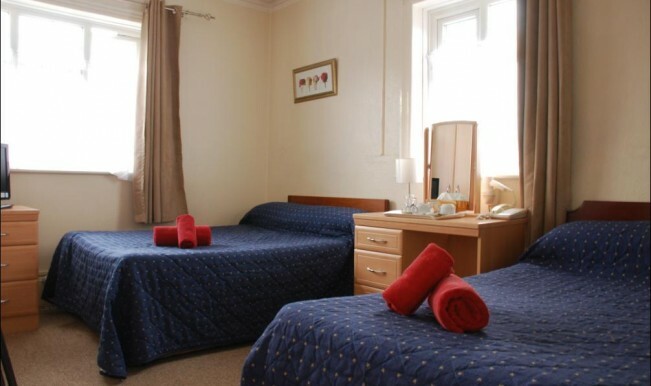 The rooms are en-suite and have larger 32 – 37″ televisions, mini fridges and free hi-speed wireless internet access.